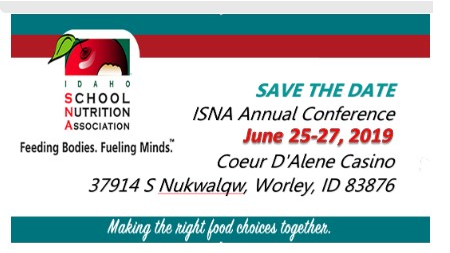 ISNA will be awarding scholarships to attend this year's annual conference happening in North Idaho, at the Coeur d'Alene Casino. If you have always wanted to attend the annual conference, but finances have been a limiting factor, this is a great opportunity! The scholarships will pay for the conference registration, three nights stay at the hotel (paired with another member), plus $30 to help with gas! Two scholarship types are being awarded: New Member and First Timer. If you are interested in the chance to win one of these scholarships, please review and complete the documents on the conference page. Winners will be chosen at random on May 7th. Deadlines for the applications are May 6th, so don't delay! Idaho School Nutrition Association Promotes Nutritious Meals for Healthy Minds and Bodies. We work to provide science-based nutrition education to ensure that educators, health professionals, scientists, media, and consumers have a credible body of nutrition knowledge/resources to use for education and health recommendations. We strive to help all Idahoans adopt healthier, everyday lifestyle behaviors that may enhance their total health and well-being. 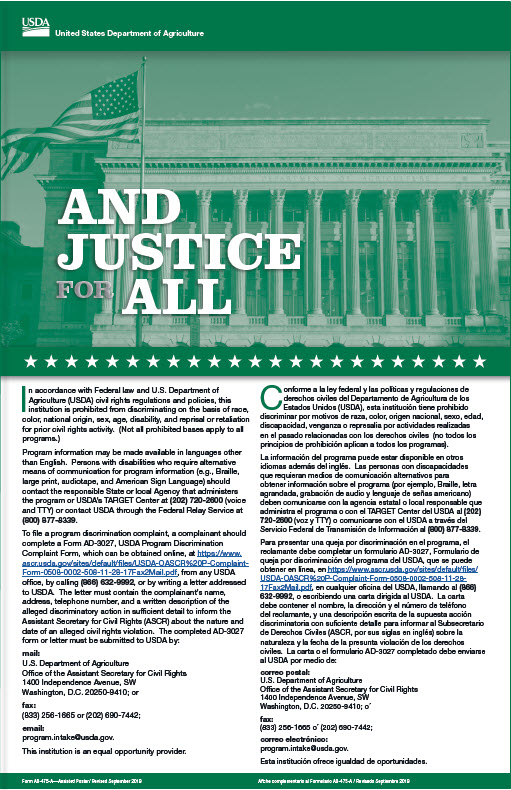 To be a leader, advocate and educational resource for school nutrition professionals promoting excellence in food and nutrition to Idaho's children. Here's another news story on Harvest Day. Fun fact, on 10/23 for "potato week", Boise Schools purchased about 2 tons of potatoes from the eastern Idaho region listed above! Idahoan Factory Tour and dinner with Chris Myer-Thursday, April 4, 3-7PM.